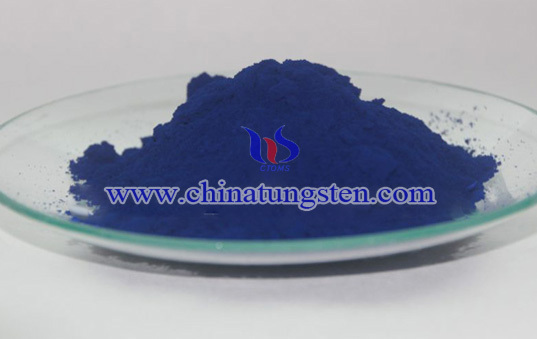 Tungsten oxide is used in everyday life for many purposes. It is often used in industrial X-ray screen phosphors and fireproof fabric to manufacturing tungstate. 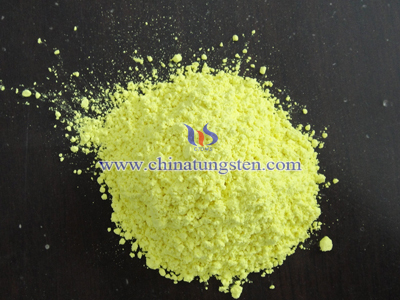 Due to its rich yellow element, tungsten oxide is also used as a pigment in paint and ceramics. In recent years, tungsten oxide has been employed in the production of electrochromic windows, or smart windows. These windows are electrically switchable glass that change light transmission properties with an applied voltage. This allows the user to tint their windows, changing the amount of heat or light passing through. 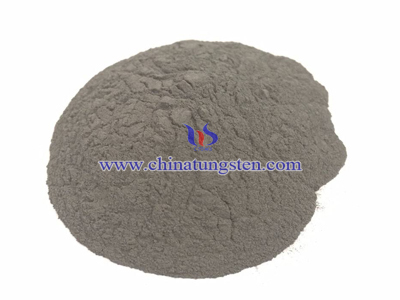 Tungsten oxide is often used in carbide, tool and mold manufacturing. Can also be used in the manufacture of tungsten, tungsten wire drawing, and the preparation of an X-ray screen fabric fire, as a yellow coloring agent of ceramic. 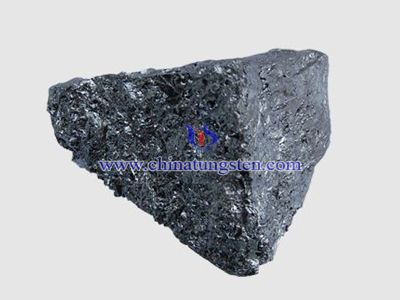 1. used in producing metal tungsten material. 2. producing WC, horniness alloy, cutting cools, super-hard mould and tungsten strips through powder metallurgy. 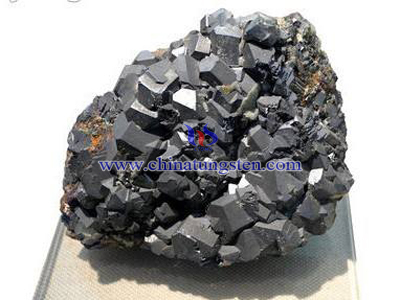 3. used in X-ray screen and fireproof textile. 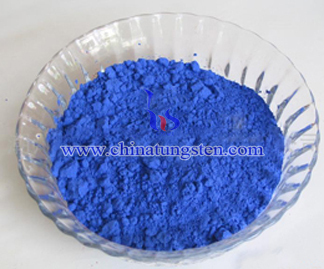 4. used in colorant and analysis reagent of chinaware,etc.